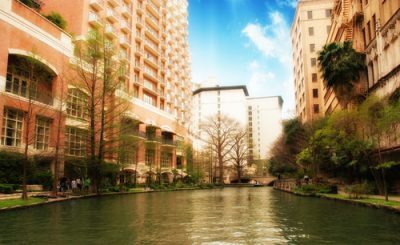 SAN ANTONIO, TEXAS – The city officials reported on Tuesday that San Antonio won a national prize for creating a “culture of health”. Robert Wood Johnson Foundation, a health philanthropy organization, recognized four cities nationwide from a pool of about 200 applicants. The winning cities were San Antonio (Texas), Cicero (Illinois), Eatonville (Florida) and Klamath County (Oregon). The organization assessed the cities according to six criteria, including a holistic definition of health, collaboration among leaders and organizations, a focus on equity, and data-informed solutions. San Antonio was recognized for social services efforts, such as crisis mental health services, early childhood education and programs to help homeless people. The city was also collaborating with organizations, such as the YMCA early learning center at Haven for Hope homeless shelter. This fact also played an important role in gaining the prize. Dr. Richard Besser, RWJF president and CEO, mentioned that these places are engaging community members in decision making to give all residents the opportunity to live well, regardless where they live, how much they earn, or the color of their skin. The distinction is accompanied with a $25,000 prize and the opportunity to network with officials from communities that have previously won the award.